so supposedly, just this Year, the medical profession has "discovered" a new Organ in the Human body. Funny....none discovered in 100 years and now one? 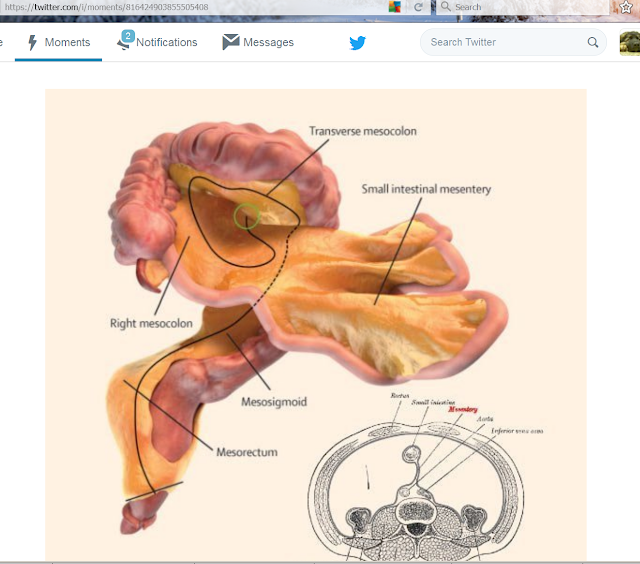 It's called the mesentery. They say it's very important in all digestive processes. So being conspiracy minded....it immediately occurred to me, that by CREATING a new organ, and therefore a new target to target with Pharmaceuticals, to make money and provide a "treatment". The real problem is toxins in our food stream. Get daily suggestions and methods for earning THOUSANDS OF DOLLARS per day ONLINE for FREE.